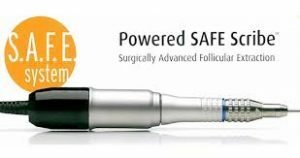 The hair transplant system of FUE2-SAFESystem was patented in the United States and our clinic introduced it first in Europe. With the help of Hungarian professionals and with the effective collaboration of American associates it is demonstrable the increasing use of the procedure. 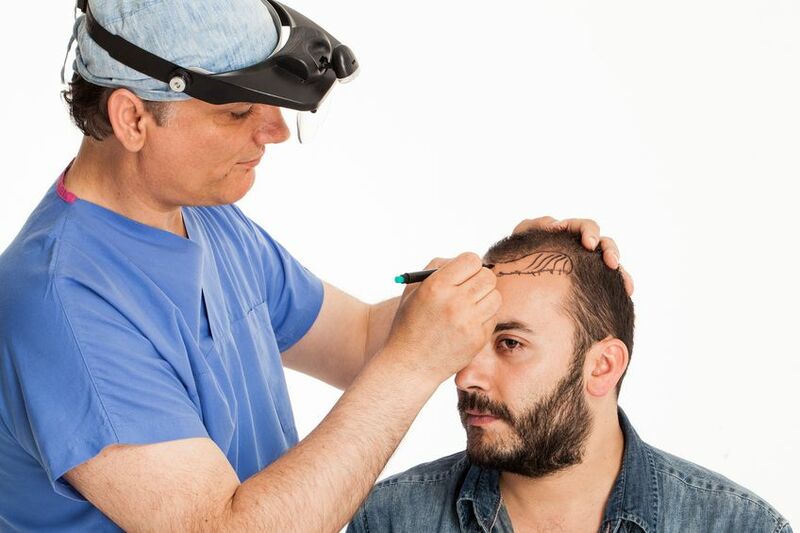 Beside the La Porta-HairHungary Clinic in Budapest, Hungary, only the PureHair clinic in Germany, and the Mediklinik Institute in Slovakia, obtain the knowledge base of the hair transplant procedure called SafeSystem. In Hungary, as unique and exclusive innovation partner of HSC Colorado – USA, we apply this method, to ensure the most accurate result possible, with the less possible trauma. In our clinic in Hungary, several important innovations are part of the intervention, which are not used elsewhere. Through the SafeSystem hair transplant procedure, because the removed grafts (follicles) are stored in a special regeneration fluid, growth begins earlier and can achieve a faster and more powerful rhythm, up to 10-15% higher then achieved in other traditional cases in the hair transplantation. The FUE2- SafeSystem system is the improved and updated method of the traditional FUE hair transplantation system. The doctors at our clinic in Budapest, are the few of the surgeons in the world today, who offer and use this revolutionary technology to their patients. The scalp heals faster, so the return to daily life is faster as well. The doctors at our clinic, devised a new method that minimizes the damage of the follicles when they are removed, during their storage and during the insertion. Due to the precise positioning and special storage, the implanted capillaries are completely healthy. In this complex way, the FUE2-SafeSystem, became a method with a much higher standard than the previous FUE hair transplant system. The FUE-2 is perfect for both men and women as this hair implant technique is painless, scar-free, non-invasive and it is cheap when performed abroad. Recovery time is very short and the quality is the highest an expert hair surgeon can achieve! Compared with the traditional FUE procedure, we get hair of much better quality and less tissue damage. The SafeSystem hair transplant method allows independent preservation of the critical anatomical parts of each individual hair follicle without regard to the number of hairs founded in the follicle/graft. In summary, during the FUE2-SafeSystem method we obtain more viable hairs / follicles, ensuring a result where the transplanted hair grow in a percentage that in the case of the young can be close to 100%, while in the case of older patients, can be at least 90%! It is possible to remove and then transplant follicular units containing 1-7 potential hairs (a graft), selectively. So with complete security will grow the same amount of hair, that has been removed. (Earlier with the older methods, unfortunately, damage to the tissues was inevitable, which provided less hair growth). Another great advantage is the FUE2 is that with fewer punctures/perforation in the skin, a much higher number of hairs can be transplanted in a equivalent unit of time! The use of smaller / accurate instruments, reduces the size of the intervention area, after which the recovery will be more complete and faster! For patients who have a lower density in the capillaries donor sites, it is better to remove selectively the grafts because the follicular unit/graft with more hairs are healthier to transplant. The SafeSystem (often mentioned as the FUE2 process) will result an increased hair density in the case of women, since even from the less rich donor sites, it requires less surgery. Much less than applying the traditional method of FUE. Save 50-60% on UK & Irish prices! 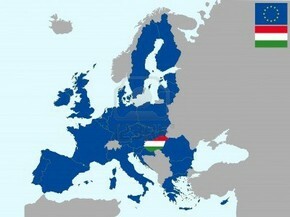 – Hungary or Turkey for cheap hair travel? – Do body hair transplants work?